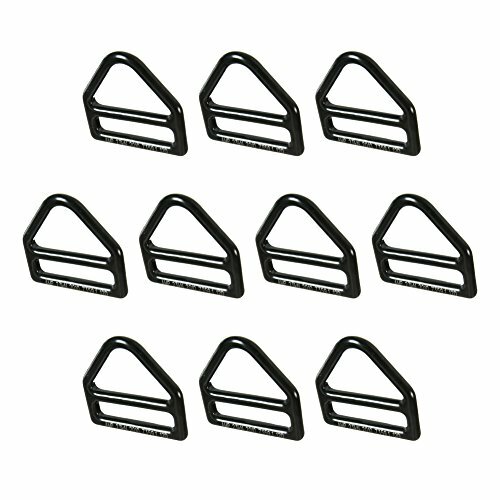 - Drop forged, parachute style, single slotted D-ring. - The slot secures the webbing and stops the D-Ring from turning so the "D" of the D-Ring is always exposed. - Meets ANSI Z359.1 standards.